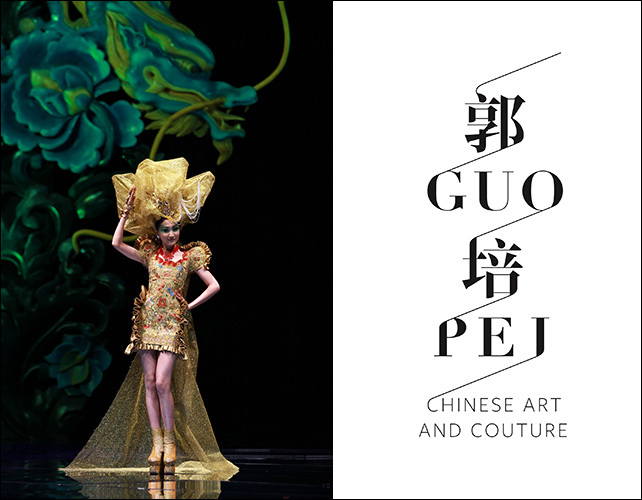 The exhibition Guo Pei: Chinese Art and Couture presents a dialogue between historical and contemporary Chinese design, juxtaposing 29 embroidered masterworks by China’s foremost couturière with 20 Chinese art masterpieces in the Asian Civilisations Museum’s collection. Guo Pei’s dramatic, sculptural gowns reflect influences from growing up in Beijing surrounded by Chinese imperial art and mythology. Her creations also express her personal take on contemporary fashion and aesthetics. Exploring her impact on everyday lives beyond the runway, many of Guo Pei’s intricate Chinese bridal gowns – including two directly inspired by artworks in the Asian Civilisations Museum’s collection – will be displayed for the first time. Serving as points of encounter and departure, the Asian Civilisations Museum’s objects invite contemplation on how Guo Pei references and reimagines Chinese aesthetics and tradition for China and the world today.